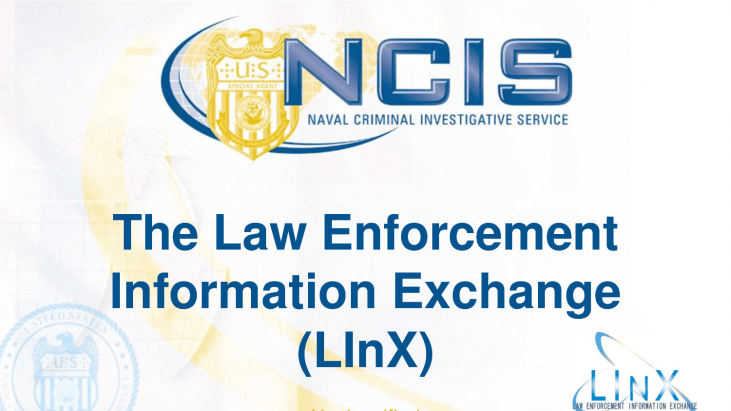 The Naval Criminal Investigative Service (NCIS) launched the Law Enforcement Information Exchange (LInX) initiative in 2003. LInX is designed to enhance information sharing between local, state, and federal law enforcement in areas of strategic importance to the Department of the Navy. LInX provides participating law enforcement partner agencies with secure access to regional crime and incident data and the tools needed to process it, enabling investigators to search across jurisdictional boundaries to help solve crimes and resolve suspicious events. 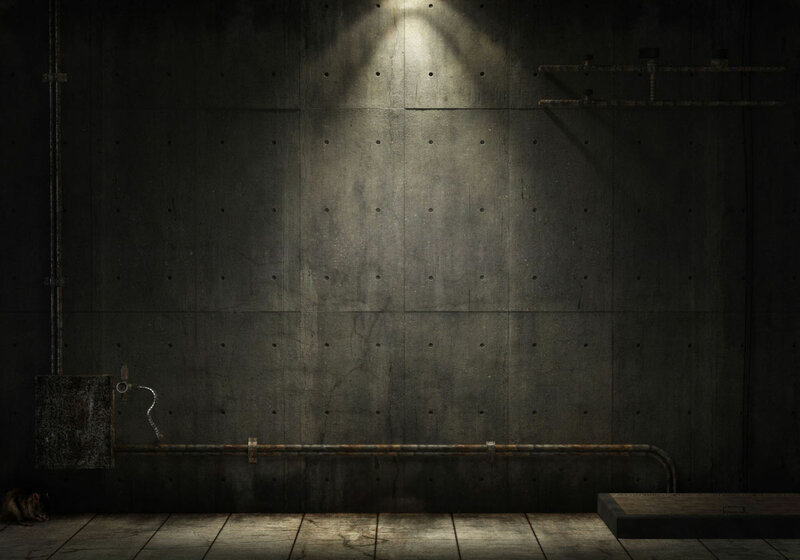 LInX is designed to facilitate cooperation and sharing. Ownership and control of the data remains with the agency that provided it. LInX is organized regionally, with each region having its own Governance Board. There are currently ten (10) geographical regions and one (1) region consisting of the law enforcement agencies of the Department of Defense known as the Law Enforcement Defense Data Exchange (D-DEx). NCIS provides program management for both LInX as a whole and for the D-DEx region. LInX contains data from over 1,300 law enforcement sources. Additionally, LInX has a cooperative agreement with the Federal Bureau of Investigation’s (FBI) National Data Exchange (N-DEx). The combination gives access to law enforcement data from over 4,000 sources. User Operations Guide For LInX Release 5.0 October 2013 [ 365 Pages, 10MB ] – LInX – the Law Enforcement Information Exchange – is an advanced information sharing system and analytical data warehouse containing information from participating state and local law enforcement agencies located within the a regional LInX system. 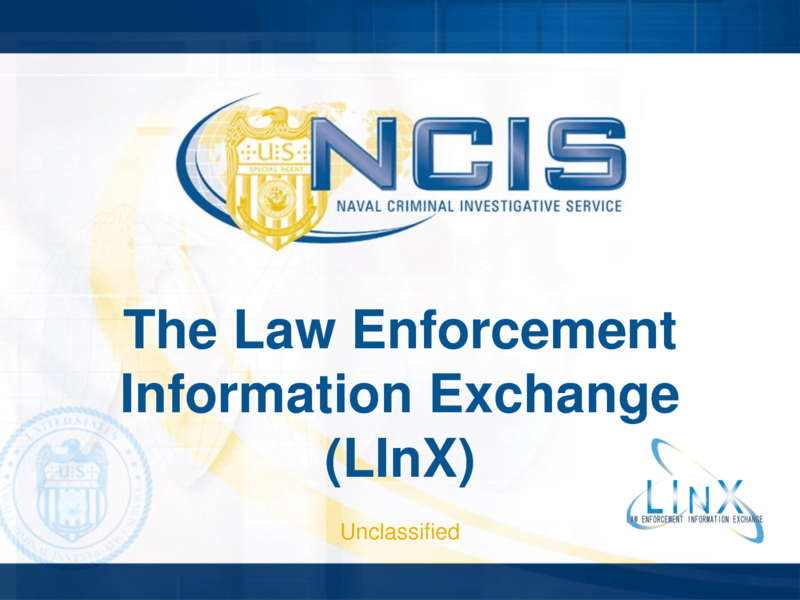 LInX is a joint initiative sponsored by the Naval Criminal Investigative Service (NCIS) of the U.S. Department of the Navy and various regional and local law enforcement agencies located throughout the nation.